You might not think it, but carpets are far from immune to modern technological advances. 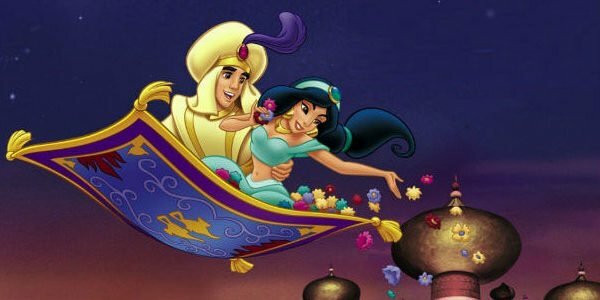 Technology is responsible for new and innovative carpet manufacturing techniques and materials. More than that, it’s transforming some floor coverings into “smart” carpets, capable of detecting signals and interpreting information. 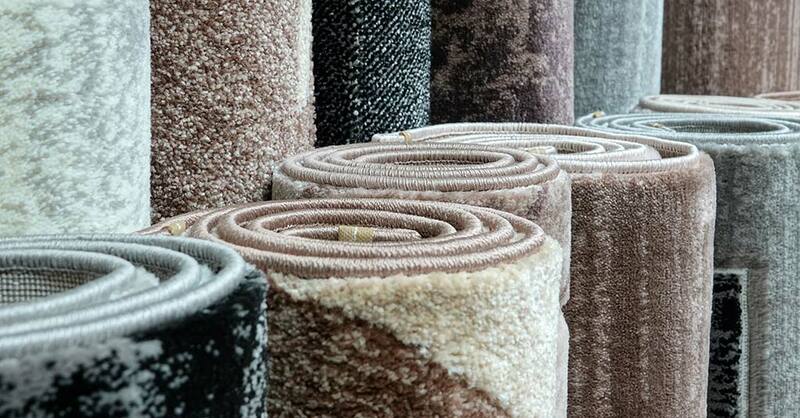 Leading carpet manufacturers have developed 100% waterproof carpets and carpet backing, made from nylon fibres. Spill liquid on these carpets and, instead of penetrating the base of the yarn, the liquid wicks back to the surface and is easily mopped up. 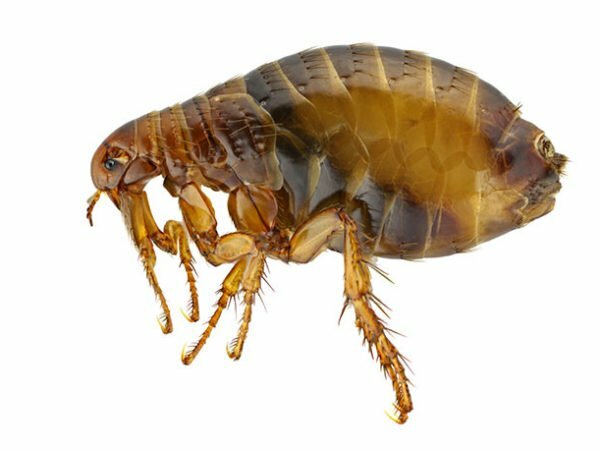 Technology is also successfully tackling the problem of unpleasant odours, such as smoke and pet urine, from being trapped in carpeting. Manufacturers are infusing carpet fibres with a salt solution that releases compounds into the air to neutralise bad smells every time people walk over the carpeting. Smart carpets are “intelligent” floor coverings that communicate with computers via sensors integrated into the carpet edges. Optical fibres embedded in the underlay measure certain data points, such as weight, gait and impact, as they are compressed underfoot. This information is then transferred to the sensors, and on to the computer, where it is analysed to deliver key findings according to application. Although still in the early stages of development, smart carpets have been earmarked for a range of uses, one of which is home security. By identifying and recording the unique footfalls of all the people living in your home, a smart carpet can automatically detect an intruder and remit the information to your computer which, in turn, can send an alert to your smartphone. In addition to maximising security, smart carpets can double as early detection healthcare aids. They can be programmed to detect anomalies in your gait, such as pronation, supination or putting more weight on one leg – an irregularity that can indicate knee, hip or back problems. They can also be used to alert care givers when a person has a fall, making the carpeting potentially ideal for people with a wide range of disabilities, as well as for post-operative patients and the elderly. With a few tweaks, smart carpets may literally save lives. Carpeting is being combined with LED technology to create a new and versatile business communication platform, for communicating with customers and driving brand awareness. Razor-thin LED panels are installed underneath carpeting to create static or animated light displays – from brand names and logos to directions to offices or restrooms. The platform can be controlled by an online content management system. As a result, businesses can schedule content and playlists to coincide with specific events. They can also change displays on demand from a network smartphone, tablet or laptop. At Chelsea Cleaning, we don’t sell smart carpets or specialise in the latest carpet manufacturing technologies, but we do know how to clean carpets and rugs – expertly and at a reasonable price. 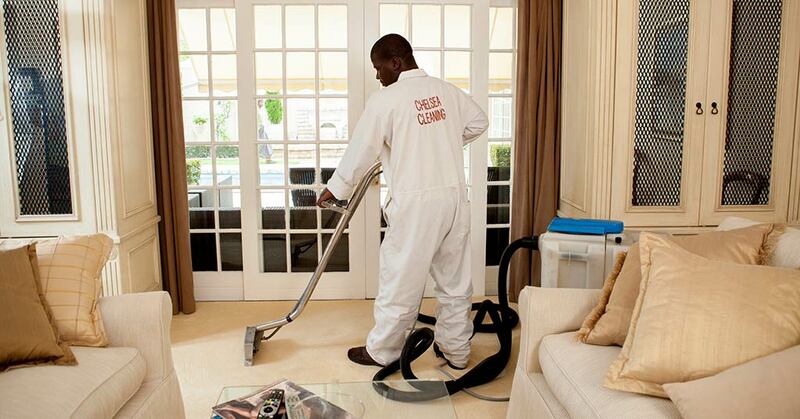 We also offer professional cleaning of upholstery, curtains and mattresses, in and around Cape Town. Contact us for more information or a quotation and we’ll be happy to help. Contact us now for a quote for our cleaning services.